Basic technology that works, the SPECTRUM Wound range is perfectly suited as a pre-fi­lter to protect more expensive secondary or ­final fi­ltration systems. 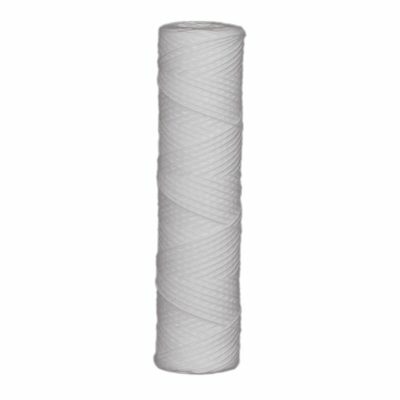 The SPECTRUM Wound range is offered in three medias with a wide span of micron ratings (0.5 to 150), offering cost effective particulate ­filtration with a tried and tested history to prove it. Polypropylene – easily the most popular cartridge media, having a broad chemical compatibility, good temperature resistance and low cost, this standard and large diameter filter is an effective solution for many applications. 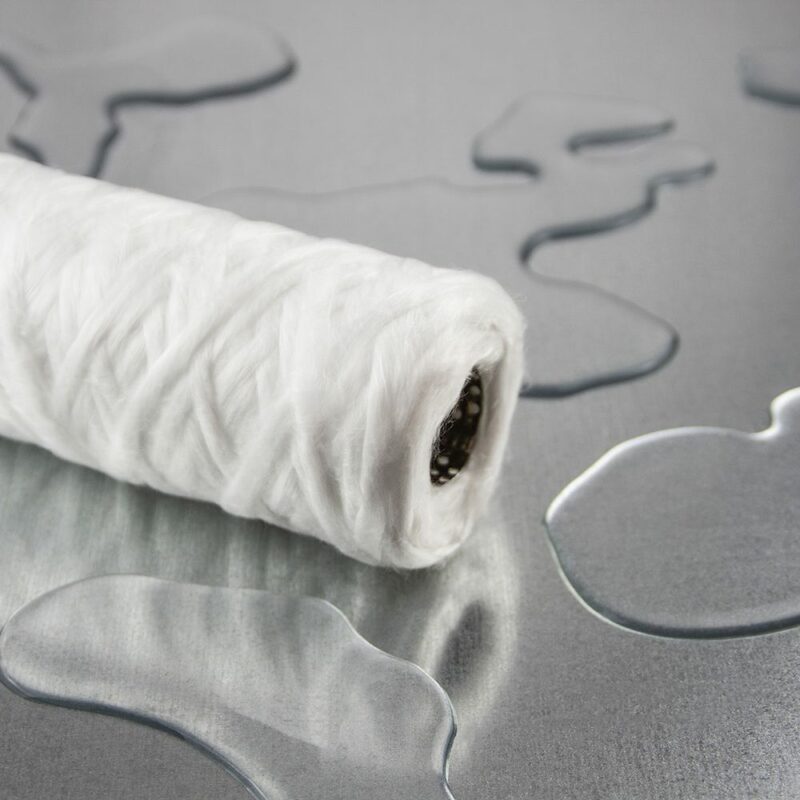 Cotton – used principally where polypropylene is incompatible with the filtrate, the bleached cotton of the SPECTRUM Wound, which meets FDA standards, is specifically designed for water and food applications, with its 304-stainless steel core ensuring high temperature capabilities. Glass Fibre – the primary advantage of glass-fi­bre is its ability to withstand high temperatures. 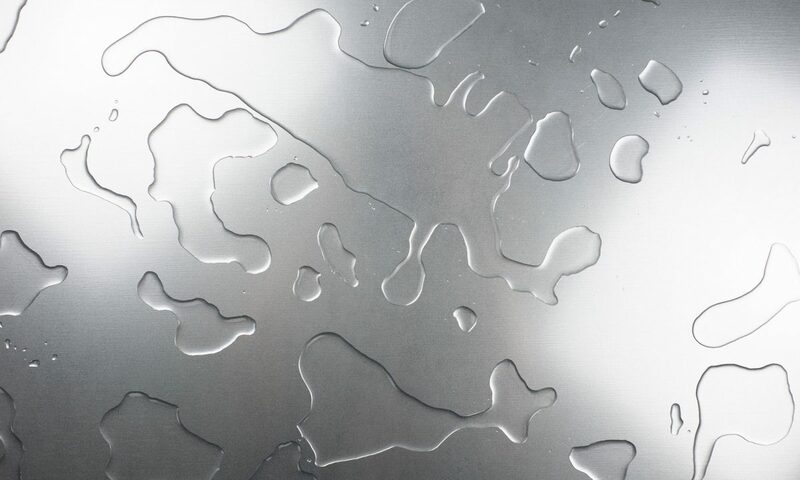 Up to 400°C can be achieved with its stainless-steel core, often making it the sole choice for high temperature applications. Similarly, when ­filtering oxidizing agents, glass ­fibre is the only economic cartridge with excellent chemical compatibility.